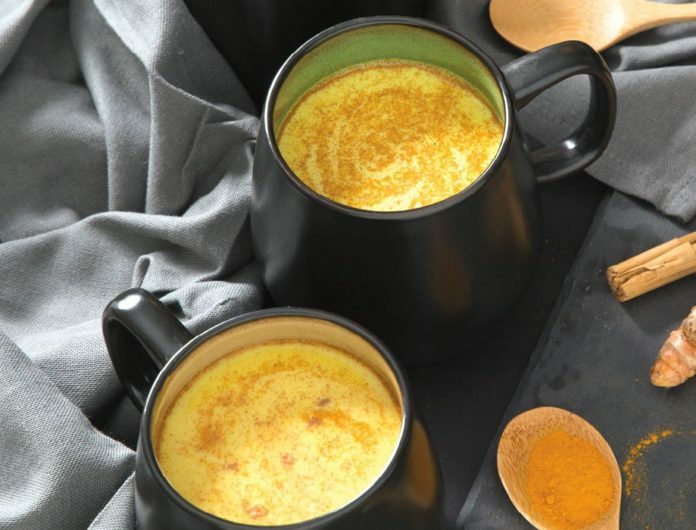 Consumed as a tonic for coughs, colds and fevers for centuries in India, now you can spot golden milk all over Instagram as the hipster drink of choice. In a small pan, gently warm the milk over a low heat. Do not allow to boil. Whisk in turmeric, ginger and cinnamon until frothy. Add your choice of natural sweetener to taste. Pour into mug and sprinkle with ground black pepper. The addition of black pepper boosts your body’s absorption of curcumin, the active compound in turmeric. Play around with your own spice combinations: Ground cardamom, cloves or star anise all work well. For an extra zingy flavor, substitute the ground spices for freshly grated turmeric and ginger root (a 2 inch piece roughly equals 1 teaspoon of ground spice).